From Blob to Enduring Love of Velo: Ideas formed in Childhood aren't always correct! I know, I know. This seems to shocking to be true, but indeed it is true. In this case I am talking about the thoroughly incorrect impression I have long held about both Lentils and Beans. Both these impressions were formed by popular culture, in one case, brilliant English comedy and in another a kiwi icon. My first contact with lentils came in my formative years during the 80’s when I was lucky enough to watch The Young Ones. This programme became a firm favourite and repeated watchings through my teens and early twenties reinforced the stereotype I had formed about lentils. They were a disgusting, flavourless goop, favoured by hippies and not fit to be consumed by normal humans. Despite the fact that I, like Neil, studied Philosophy at uni, and that I had certain hippyish leanings, lentils were a bridge too far and I steered well clear of them. After all, I was a good kiwi lass, brought up on a diet of huge chunks of meat roasted in its own fat (and some added fat for good luck) and vegetables that were boiled to within an inch of their lives. Important aside so I am not disowned by my mother. Times have changed in both my maternal and fraternal home such travesties of cooking are a thing of bygone years. Although on my return to NZ from the UK I was greeted with the most disgusting of dishes from my mother, mashed swede! Bleurgh! I, for some reason, believed that lentils were the sole domain of vegetarians and being a proud omnivore I stayed well away from them. In fact it wasn’t till I was living in the UK that I was introduced to the wonder that is lentil curry by a generous neighbour. This put paid to all of my false ideas about lentils, but they still didn’t feature highly in my diet in anything other than curry form. Aspire has changed all that! 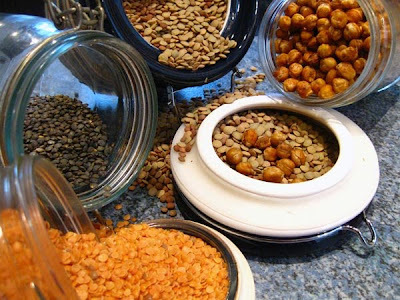 I have discovered that not only are lentils delicious in a variety of forms, but they are also filling, full of protein and versatile. Yay lentils, and your delicious brethren chick peas. You make things yummy and fill me up. All that has changed with Aspire, I’ve discovered new and delicious varieties of beans. I discovered that like their lentil cousins, they are yummy, and versatile. I would eat them on a boat, I would eat them in a coat, I would eat them in a tree, I would eat them when at sea. You get the point. So just like that, 35 years of wrong-headedness is corrected. 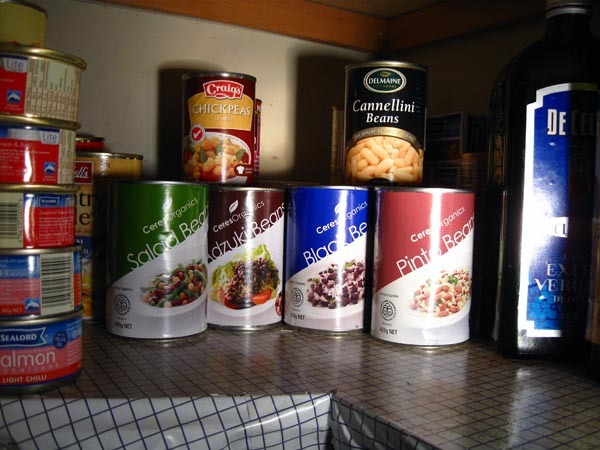 Now my cupboards are full of beans and my house is developing a slightly sulphurous odour. 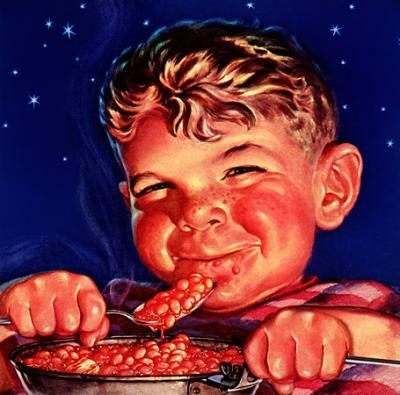 Unfortunately, not all of my ideas about beans were wrong, that great old childhood song about beans is definitely true, especially if you haven’t had much in the way of legumes in your diet before.